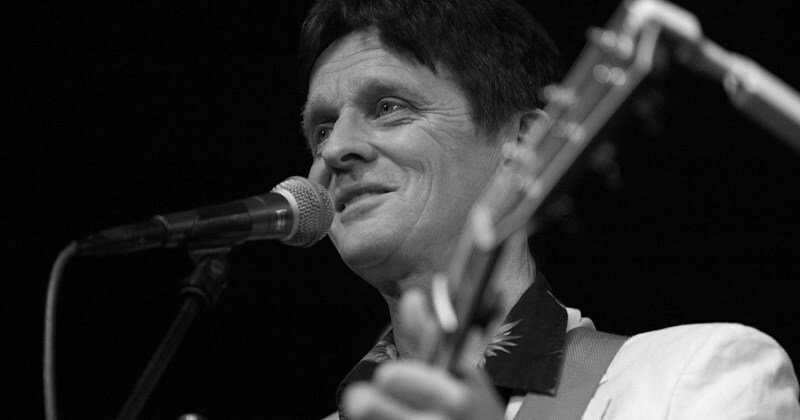 Jim Hunter is a singer/guitarist who lives in Glenuig, near Arisaig and has been playing music most of his life. Starting on the pipes at age seven, he took up the guitar at eleven, joined his first band at sixteen and has released ten albums of his own material up to now. Regularly touring around Europe and beyond, he has also taught at over a hundred Feisan in the last twenty years.